DHS is expanding to cover North Somerset meaning we can now offer our boiler maintenance and installation services to homeowners and small businesses in Portishead, Nailsea, Clevedon, Wraxall and the surrounding area. We are one of the largest, independent plumbing and heating companies in the Bristol area and have been trading for over 40 years. Whether you are looking for a boiler service, boiler repair or need a complete boiler replacement anywhere in North Somerset, we have the expertise you need and a reputation for honesty, great workmanship and excellent customer service. We offer a same day quotation service (within business hours). To find out more or to ask for a quote, call DHS today on 0117 924 7200. We offer a full range of services for boilers of any type or manufacturer, including boiler servicing, maintenance and repairs as well as boiler replacement and new boiler installations. 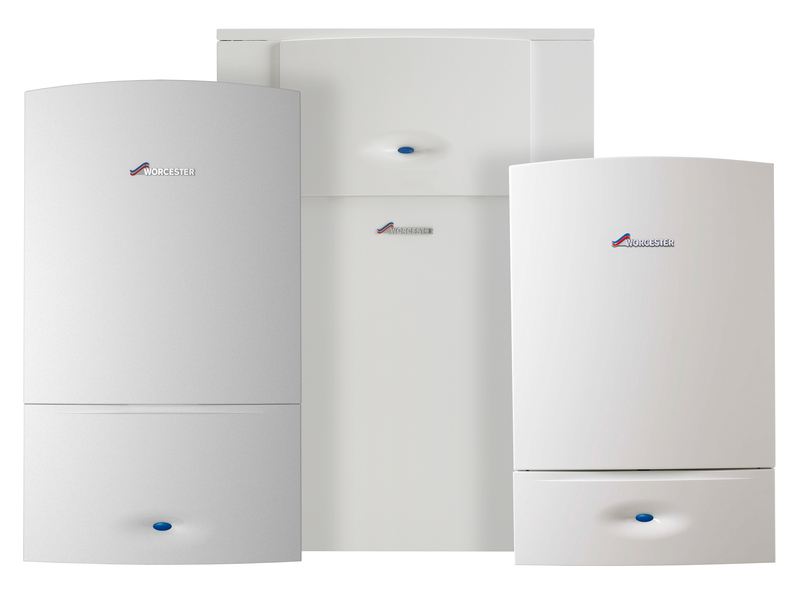 We are approved Vaillant and Worcester Bosch boiler installation and maintenance providers, allowing us to offer extended warranties of up to 10 years on selected products. We regularly work with landlords and letting agents and offer very competitive rates on landlord gas safety certificates. Our work includes small commercial boiler systems for business premises of up to 5,000 square metres. We also offer a full range of plumbing services, including complete bathroom installations. 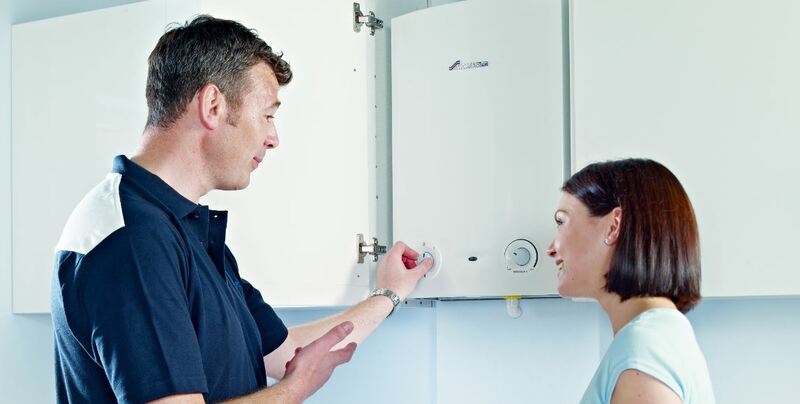 Why not take a look at our complete range of boiler services? All of our plumbing and heating engineers are Gas Safe registered with all of the relevant qualifications and are employed directly by us, making them fully accountable. Our engineers are easily recognisable by their branded uniforms and photo ID cards, meaning you can have confidence when letting them into your home or business. Customer service is one of our top priorities and we treat each customer as an individual. Our engineers will treat your home or business premises with complete respect and always clean up after themselves when the job is done. If you have a boiler that needs a service, repair or replacement in North Somerset, DHS is a company you can rely on.